At the Country Inn & Suites, Manchester Airport, guests are greeted with friendly service and charming country accommodations. 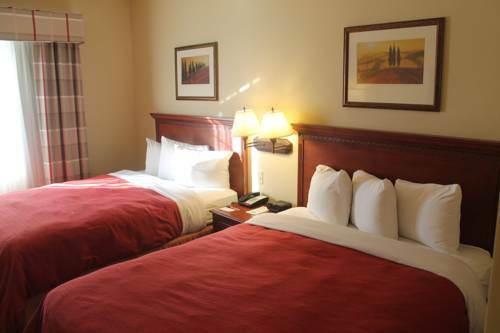 This hotel is conveniently located near shopping, dining, entertainment and area businesses. Our great hotel combines a warm and welcoming atmosphere with an affordable price for both business and leisure travelers. Extra Touch Gourment: 1 minute from hotel. 4 Hawthorne Dr.
Grand View: Offering 2,500 square feet of flexible meeting space, the Country Inn-Suites is the ideal location for events of 10 to 100 people. Outside catering options available. NH Aviation Historical Society & Museum. Northeast Delta Dental StadiumStadium hosting Minor League Baseball0s New Hampshire Fisher Cats, plus varied concerts & events.